It's hard to understate the importance of positive cash flow to manufacturing businesses. As a method to attract new customers, pay employees and maintain operations, without money coming into the enterprise regularly, no business can grow and command greater market share. As a previous article stated, 2017 is predicted to bring good conditions for manufacturing industry business leaders. However, for the here and now, there are still a number of cash flow challenges ahead. This was recently sighted in September's Australian Industry Group Australian Performance of Manufacturing Index (PMI). According to the Australian PMI, the manufacturing industry recorded a score of 49.8 points last month. While this falls below the 50 point threshold for growth, the increase of 2.9 points from August highlights that the industry is heading in the right direction. The food and beverages sub-sector was the major swing factor. Ai Group Chief Executive, Innes Willox explained this in more detail. "The food and beverages sub-sector was the major swing factor with a bounce back after an inventory-related slump in the previous month," he said. "The broadly stable result saw growth in sales and production offset by a further drop in employment and a contraction in new orders." Across the various manufacturing sub-sectors, there were mixed results with food and beverages and large machinery and equipment the only ones to expand in September. On the other hand, printing and recorded media, metal products and petroleum and chemical products sub-sectors slowed. Mr Willox noted that this shows the "fragility of activity within manufacturing and indeed across the broader economy". In fact, this is seen from the behaviour of many senior management figures. 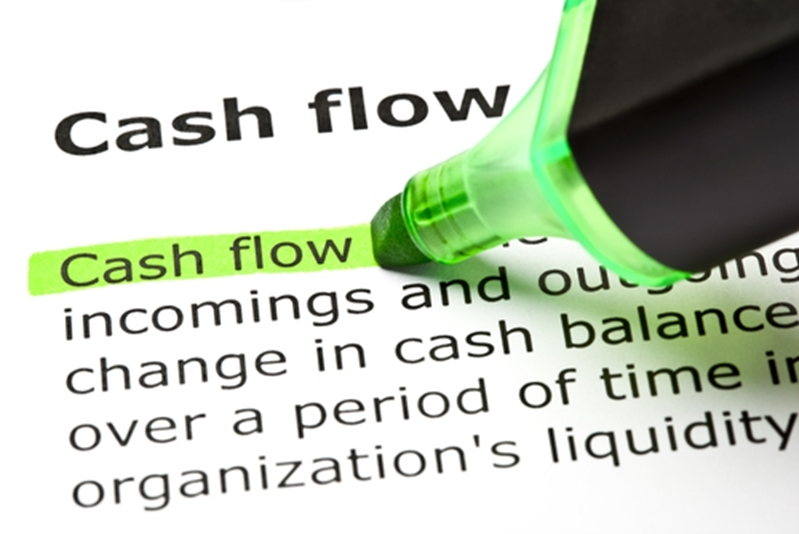 Cash flow remains a challenge for many business leaders. A recent survey from the Commonwealth Bank also shows the various pressures business leaders are under. Around half of the respondents admitted to not paying themselves at least once over the past 12 months. Despite the fact that these individuals are sending invoices to customers on time, 44 per cent are using personal credit cards and 32 per cent personal funds to ensure their enterprise has the cash flow to move forward. It is certainly not the best option to mix professional and private funds and can prove problematic if it isn't completed in the proper manner. Instead of dipping into your money, manufacturing businesses can improve cash flow by reducing operational expenses. While on the surface there might not be any visible improvements to be made, if you dig deeper, there are processes that can be improved and savings to be had. This is certainly where the various services of SRO Technology can be helpful. The first step to identifying where operational improvements can be made is by undertaking a full audit. Through this comprehensive assessment, we can see which instruments, techniques and approaches aren't working correctly and then provide recommendations and solutions to save money and effort. Over our years of experience, we believe that around 10 per cent of sensors and measurement instruments are outdated or not calibrated properly – potentially increasing operational expenses unnecessarily. If issues are found, SRO Technology can also help with the next step – repair and retrofitting. Whether your weigh feeders are out of balance or the pressure and flow meters are not working as they should, our technicians will make sure your operations are cost effective and saving you on the bottom line. Running a manufacturing business in the 21st century can be difficult, but with the right support and structures in place, you can improve cash flow even during your leanest months. For more information about identifying operational processes, feel free to contact us today.